For those who are unfamiliar, the holiday is celebrated on the last Tuesday of January as a way to encourage everyone to plan their time off. As we know, Americans are notorious for not using their vacation time. According to travel expert Dayvee Sutton, 54 percent of us don’t take all of their vacation time, even if it's paid time off. That’s why the travel industry has come up with National Plan for Vacation Day. 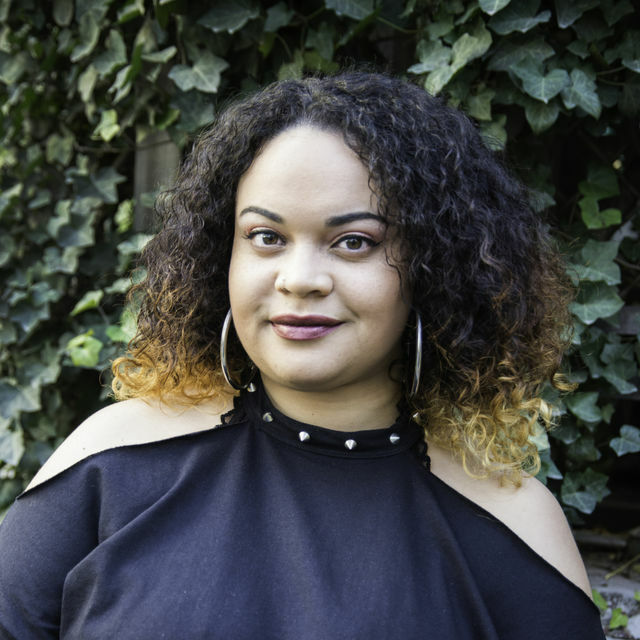 When Sutton stopped by the show, she shared some cool places to go in 2019. So pack your bags and plan your next trip! Fans of the Banff and Lake Louise area typically go for the outdoor activities during the summer. But, you can still enjoy yourself in the winter because it has the longest ski season in North America, lasting from November through May. So if you're looking for a cozy winter (or spring) ski trip, this is the place. 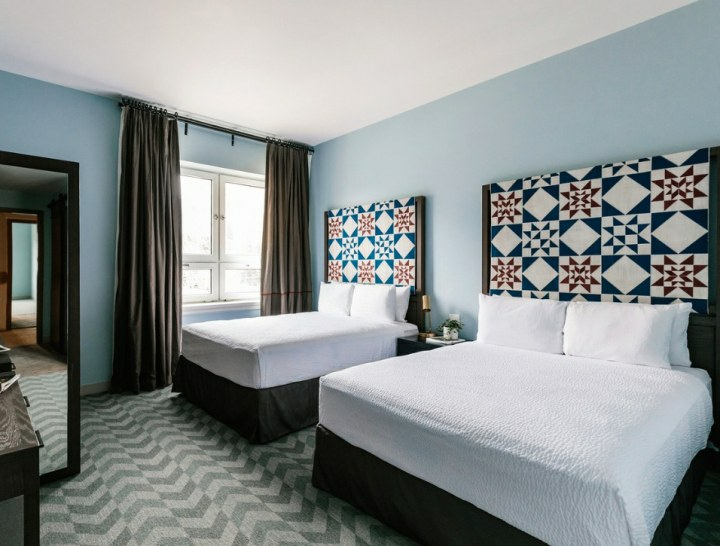 This historic landmark hotel recently reopened after a 2018 fire, and it features a rooftop pool area and incredible views of the surrounding Banff area. Livermore Valley is the only wine region in California accessible by public transit — the BART (Bay Area Rapid Transit) trip from San Francisco is about 40 minutes, according to Sutton. It's also the birthplace of California chardonnay and cabernet, which are the state's most popular wines. Because it’s not as recognizable as Napa Valley, the wine tastings tend to be more affordable. 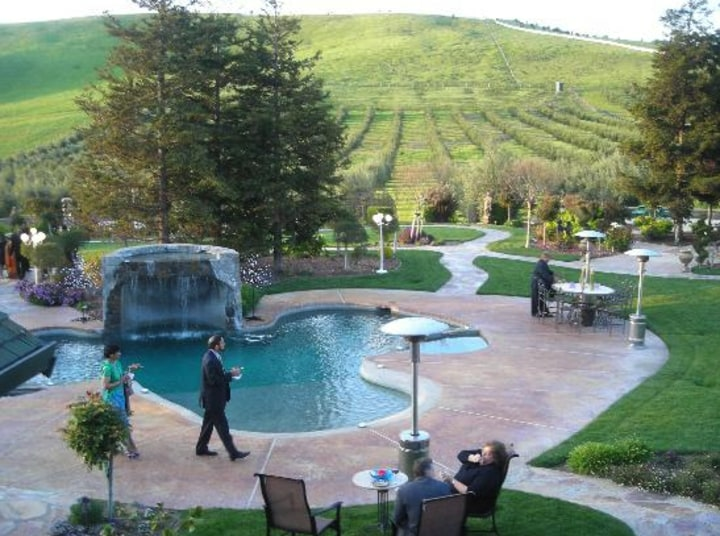 Sutton recommended the Purple Orchid Wine Country Resort & Spa as a great spot to stay in the area. It’s a bed-and-breakfast, spa and event venue tucked away among the vines. They also make their own olive oil from olives grown on the property. Closed off to the world because of communism until the early '90s, most of us were clueless to the beauty of Croatia until recently. "Game of Thrones" fans will recognize Dubrovnik as Kings Landing. And although "Mamma Mia! Here We Go Again," is set in Greece, it was actually filmed off of one of Croatia’s islands. Plus, their largest national park has 16 waterfalls that change colors (green, red, purples)! 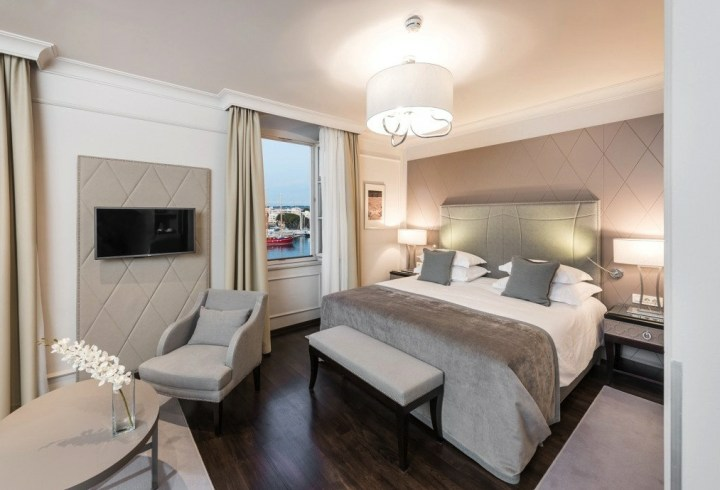 Sutton recommended this gorgeous boutique hotel for travelers visiting Croatia. Vacationers can enjoy plenty of activities in the area like hiking, sailing, and wine tastings. Transylvania County in the North Carolina mountains is home to over 250 waterfall cascades, including the highest waterfall east of the Rocky Mountains. Set in the Great Smoky Mountains, many of the waterfalls are easily accessible and great for family camping and fishing adventures. This destination is essentially a mansion in the middle of the mountains. 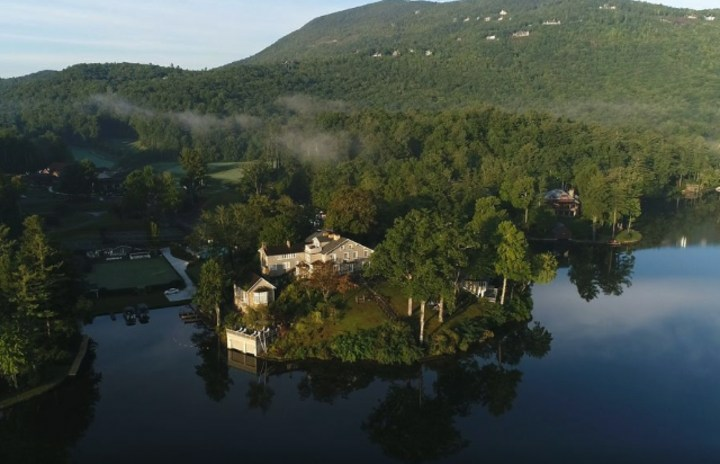 The Inn has a spa, golf, tennis, croquet and of course adventure of the lake and mountains. The Florida Keys are the southernmost part of the continental U.S. It’s where the Atlantic meets the Caribbean and the Gulf of Mexico and it’s also considered one of the best deep sea fishing places in North America. 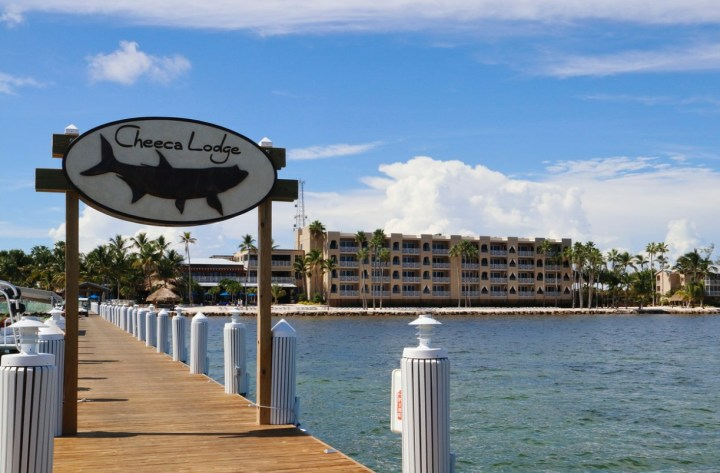 While many people travel to Key West, Sutton urged visitors to stop in Islamorada at the Cheeca Lodge. This beachfront resort is on 27 acres and has a water-sports facility, a fishing pier, a nine-hole golf course and six tennis courts.